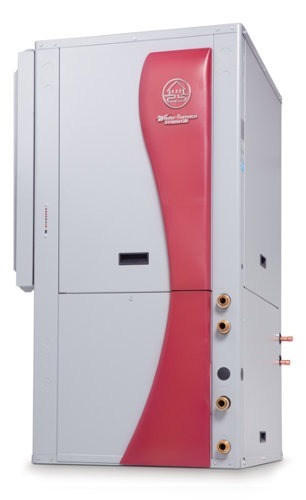 WaterFurnace Products | ECS Geothermal, Inc.
ECS Geothermal provides the Kansas City area with the finest in WaterFurnace brand geothermal products and solutions. 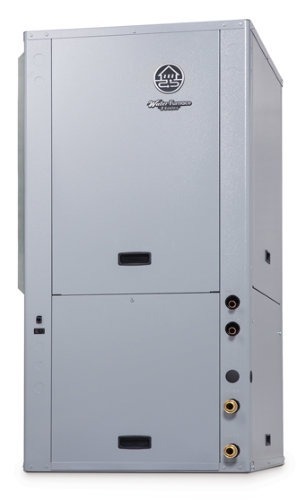 Why Choose a WaterFurnace System? 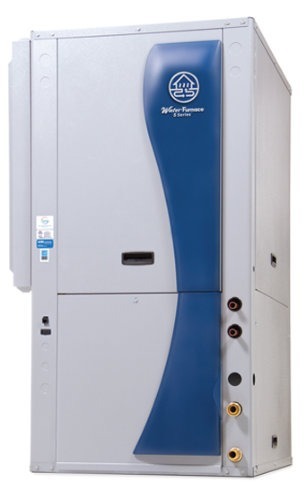 WaterFurnace produces and sells more geothermal systems for homes than anyone else in the industry. Why? 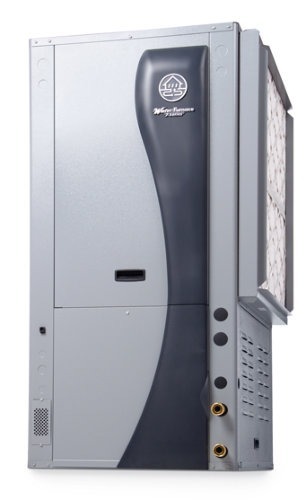 Because of a reliability built on cutting-edge technology, quality, and an unwaivering commitment to customer support. 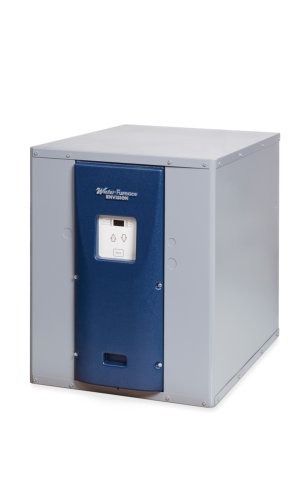 WaterFurnace dealers and installers are the most highly trained in the industry.